For the kings and queens of procrastination. Remember, when you are not working, someone else is. 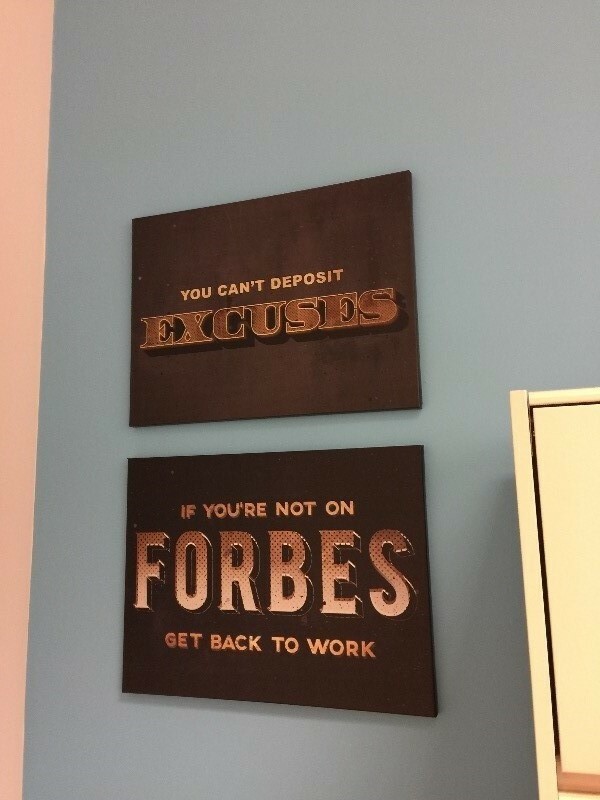 Achieve your dreams before someone else does through wall art. It's cool, unique, and elegant! It's cool, unique, and elegant! One of the best purchases I've ever made. I knew this piece was for me the moment I saw it online. I was only proven right the day it arrived. Everything is so perfectly put together. This canvas art stands out as one of the best for me.